In 2018, Porsche, the sports car manufacturer, delivered 256 thousand 255 cars and broke the all-time sales record. Porsche left behind a successful year in sales across the globe. In 2018, the brand reached the highest sales figure of all time and delivered 256 thousand 255 cars worldwide. This figure means a growth of 4 percent compared to the previous year. 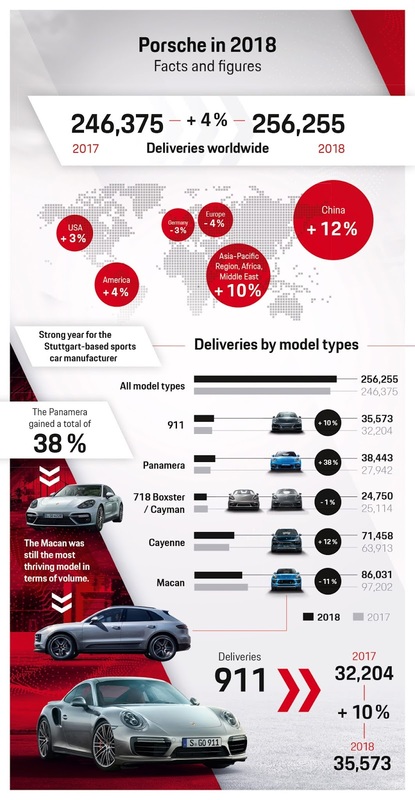 In terms of models, Panamera became the model that achieved the biggest growth share by reaching 38 thousand 443 units with an increase of 38 percent. 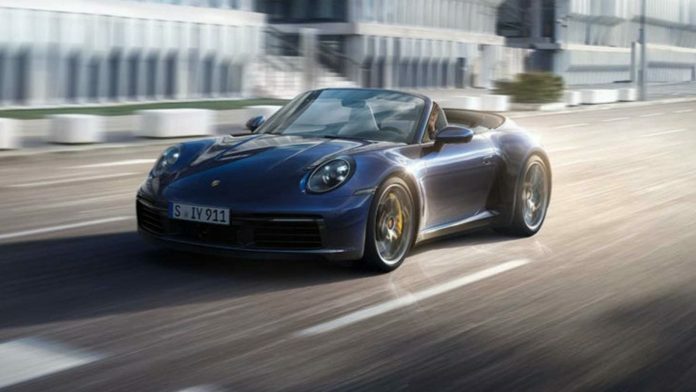 The Porsche 911 also recorded a two-digit increase of 10 percent to reach 35 thousand 573 units. There were 71 thousand 458 units sold in Cayenne and 86 thousand with 31 units sales Macan was the most successful models. China market, Porsche sale, in 2018 has remained at the top of the hill. In this market, a total of 80 thousand 108 units of sales, corresponding to a growth of 12 percent compared to the previous year, were realized. China, 57 thousand 202 vehicles with 3 percent growth was followed by the United States. Sales to Europe saw a small decline compared to the previous year's figures.